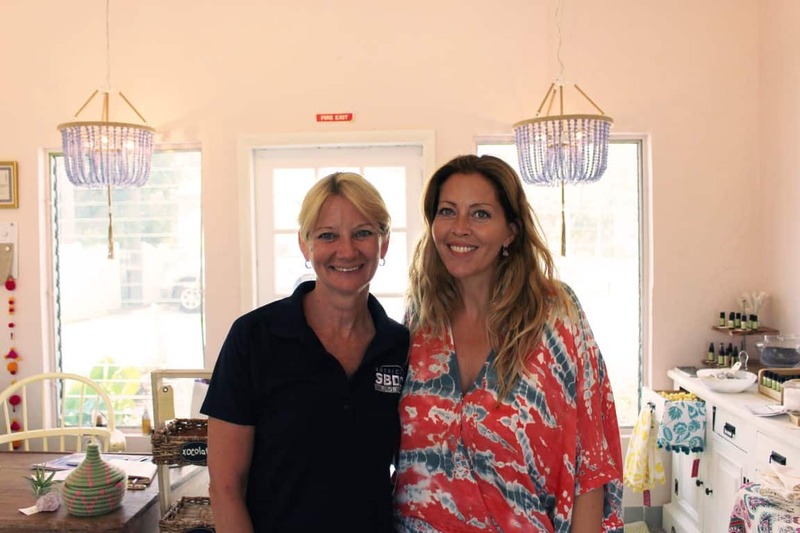 After the real estate crash, Gretchen McManus found herself out of a job. 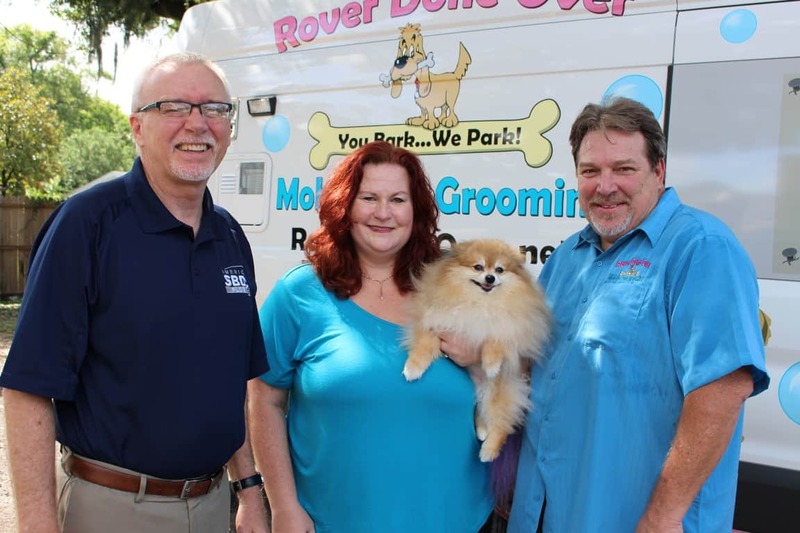 Being someone who’s always loved animals, Gretchen went to a dog grooming school, purchased a dog grooming truck and started Rover Done Over Pet Grooming with her husband Shean McManus. 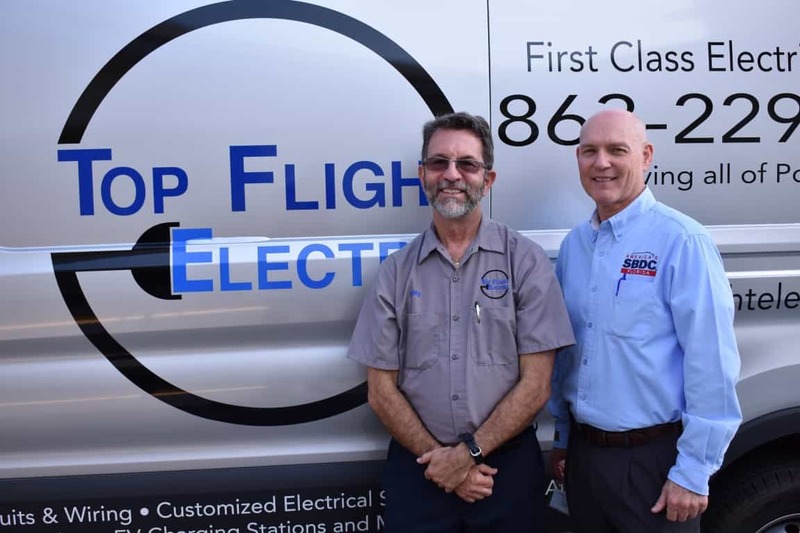 After chasing his mid-life dreams to become a pilot – working both in the corporate world and for the military – Billy Bishop had a career-ending back injury that brought him back to his electrical roots. 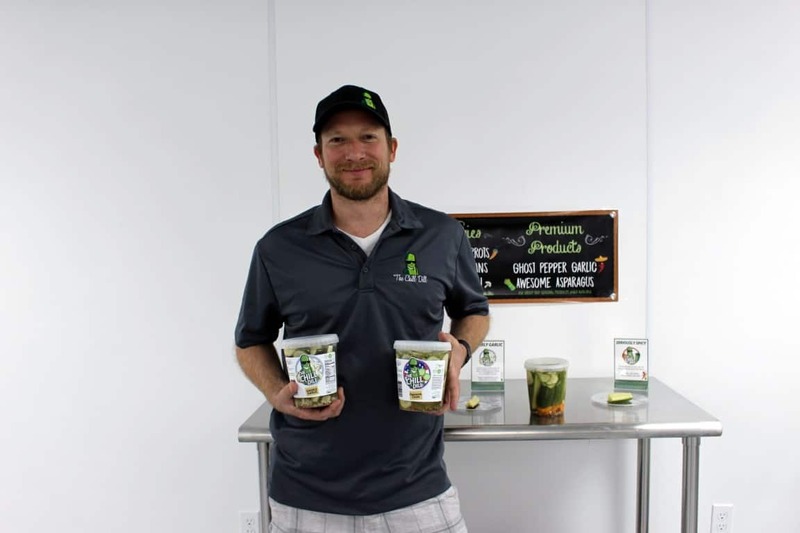 Local entrepreneurs and business owners all have had unique experiences that have inspired them to do incredible things within their communities. About three years ago, three long-time friends went out to have a hamburger – the burgers were great – but the pickles were subpar. 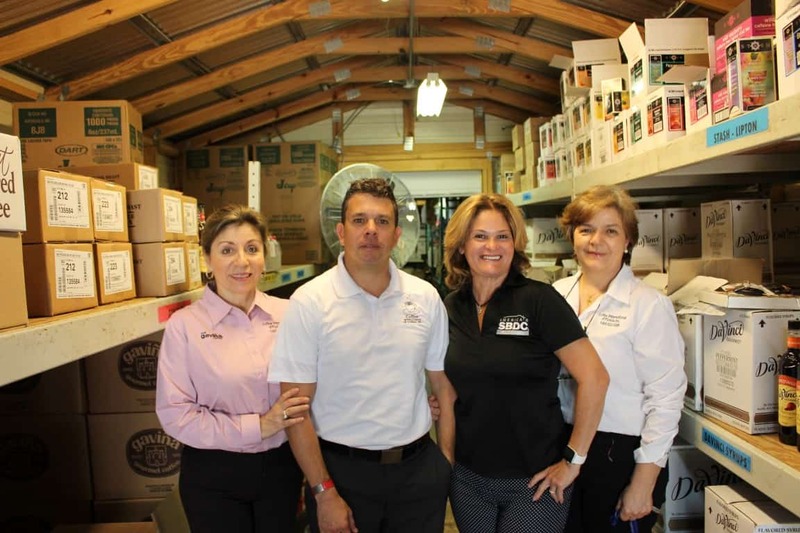 Martha Gomez started her business, Gomez Ice Cream, on her own in 2008 distributing to just 20 stores in central Florida. Starting a business is never an easy task, especially as a minority in a new country. When factoring in new laws and regulations, it can almost seem impossible.